All tissues are made up of individual cells. Tumors, also known as neoplasms, are the result of excessive abnormal growths of cells that multiply and divide without control. 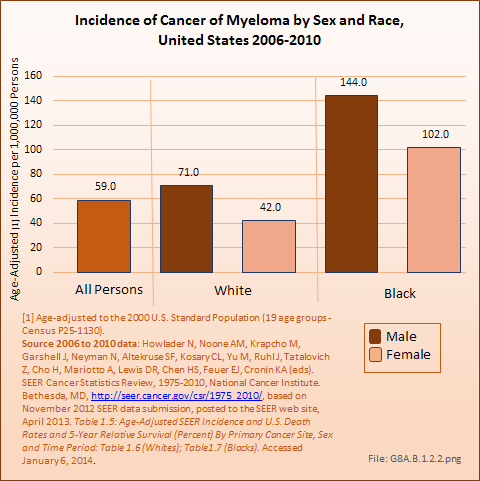 In malignant tumors, the tumor cells multiply, divide, and spread. If unchecked, malignant tumors can cause death as they spread, or metastasize, to vital areas of the body. Benign tumors, on the other hand, do not spread or metastasize to other body locations. 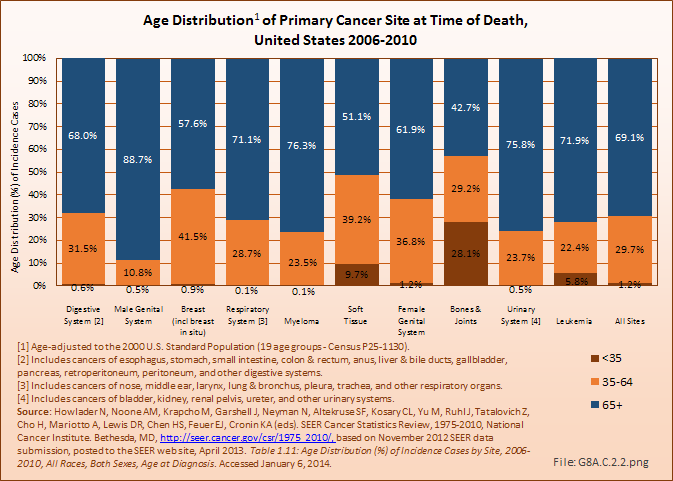 However, they can cause significant local injury or disease at the site of the primary tumor. Tumors, therefore, are growths of new tissue that are uncontrolled and progressive. Muscle, bone, nerves, blood vessels, fat, and fibrous tissues are all connective tissues. Primary bone and soft tissue tumors originate in bone or connective tissue rather than spread to bone or connective tissue from another site. Secondary tumors are those that began elsewhere and spread (metastasize) to the bone or connective tissues. Primary tumors can be benign, which means they do not spread through the body to other sites, or malignant (cancerous), meaning they can and do spread to other places in the body. 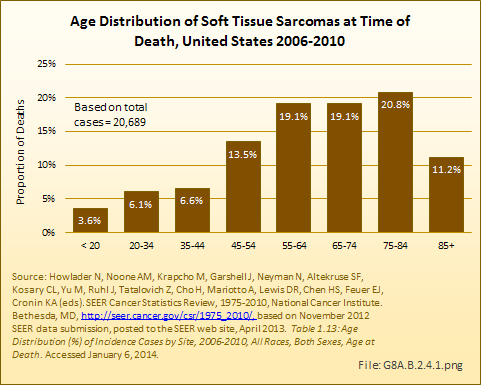 Malignant tumors of the bone and connective tissue are also known as sarcomas, unlike cancers in other organs, which are generally referred to as carcinomas. 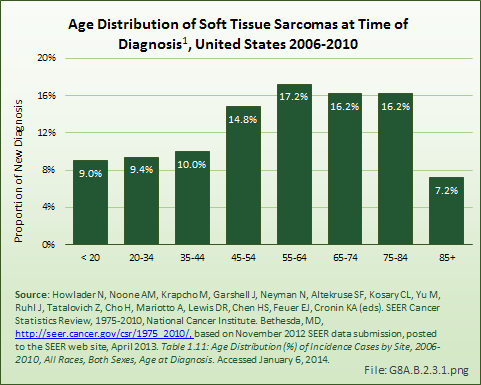 Most musculoskeletal cancers, or sarcomas, are named by the Latin root word for the type of malignant tissue they produce. Thus, osteosarcomas are malignant bone (osteo) cells, chondrosarcomas manufacture malignant cartilage (chondro) cells, liposarcomas make malignant fatty tissue (lipo) cells, rhabdomyosarcomas create malignant muscle tissue (rhabdomyo) cells, fibrosarcomas produce malignant connective tissue (fibro), and so on. Secondary bone tumors are those that spread to the bone from malignancies in other organs such as lung, breast, and prostate cancers. 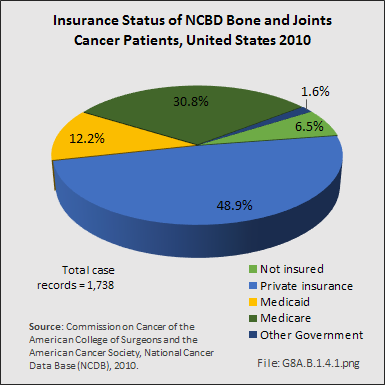 These are known as metastatic cancers, and are far more numerous than primary bone cancers. Although metastatic cancers to bone cause extensive morbidity from pain and fractures caused by bone weakening, such cancers are not the primary focus of this chapter. 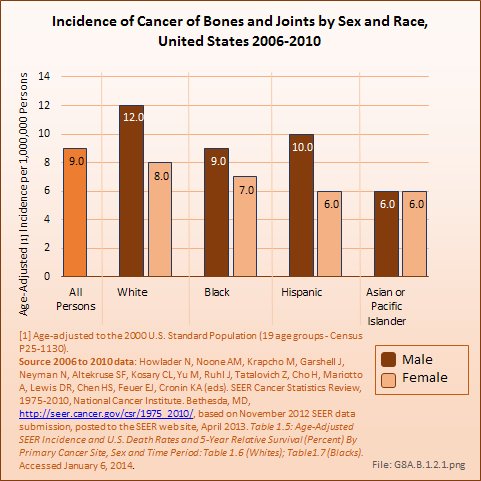 However, a following section on secondary bone and joint cancers details some of the effects of this condition and its associated morbidity. Benign tumors are neoplasms that do not tend to spread, or metastasize, to other sites and therefore are not cancerous. They rarely threaten the life of the patient although they can cause significant injury at the site of the tumor. 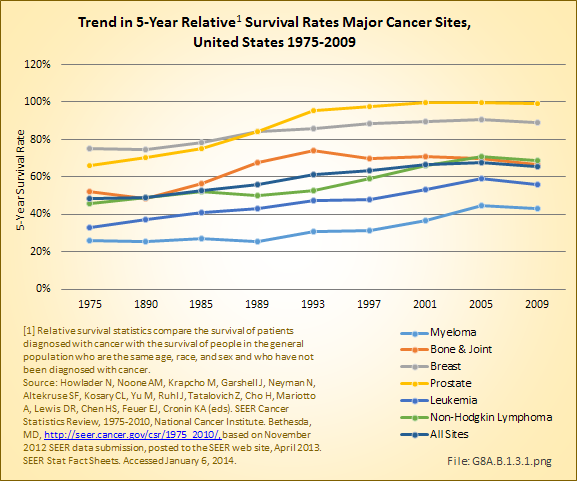 The incidence of cancer is defined as the number of new cancers of bone and connective tissue in a specific population during a year. 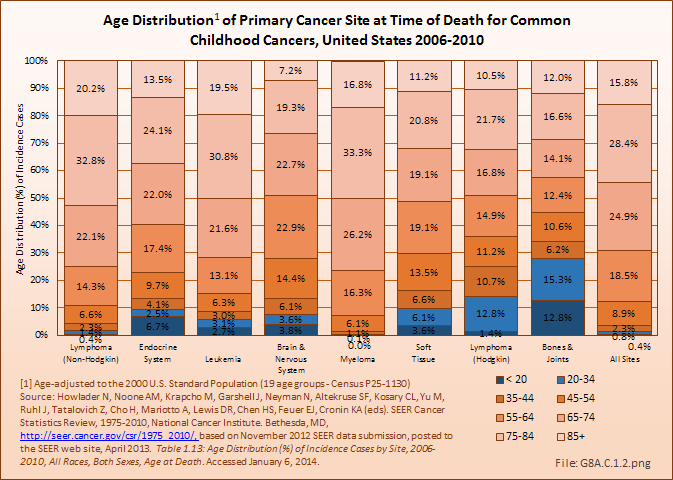 The incidence rate is expressed as the number of cancers per 100,000 population at risk. In general, it does not include recurrences. Because of the low number of new cases, the incidence rate in this report is expressed as the number per one million population at risk. 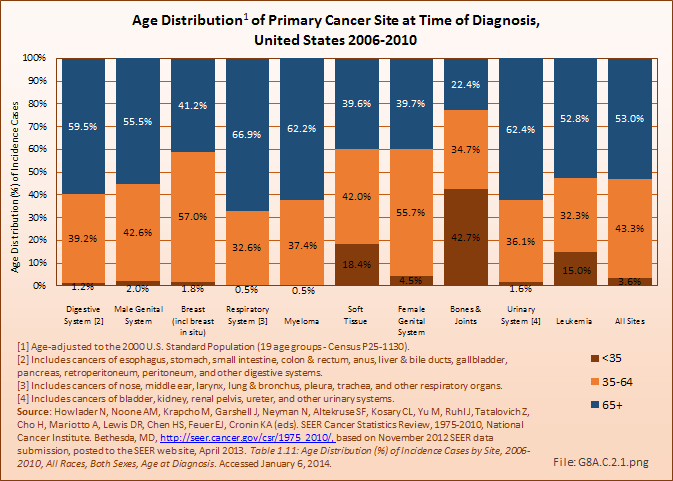 Prevalence is defined as the number of people alive on a certain date in a population who have the disease and have previously had a diagnosis of the disease. It includes new (incidence) cases and pre-existing cases, and is a function of past incidence and survival. 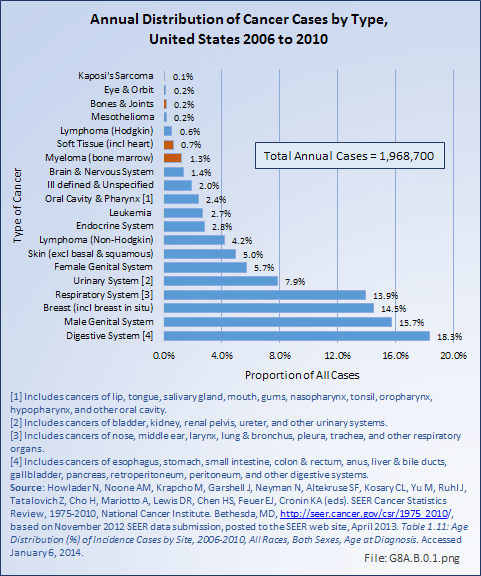 A cancer mortality rate is the number of deaths, with cancer as the underlying cause of death, occurring in a specific population during a year. It is calculated the same as the incidence rate. 2. 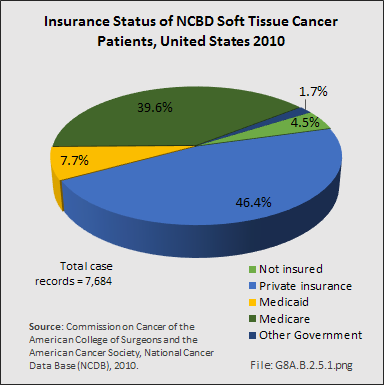 National Cancer Institute: Division of Cancer Control and Population Sciences, Information Management Services, Inc., SEER*Stat. Relative Survival. 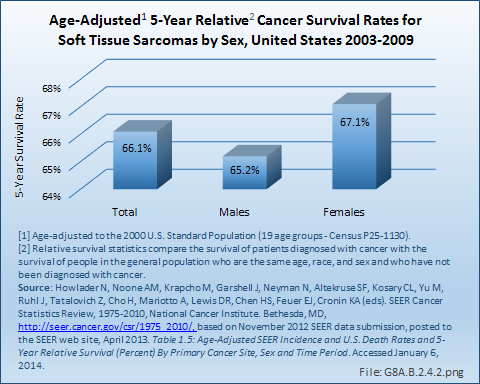 Available at: http://seer.cancer.gov/seerstat/WebHelp/Relative_Survival.htm Accessed February 10, 2015. 3. 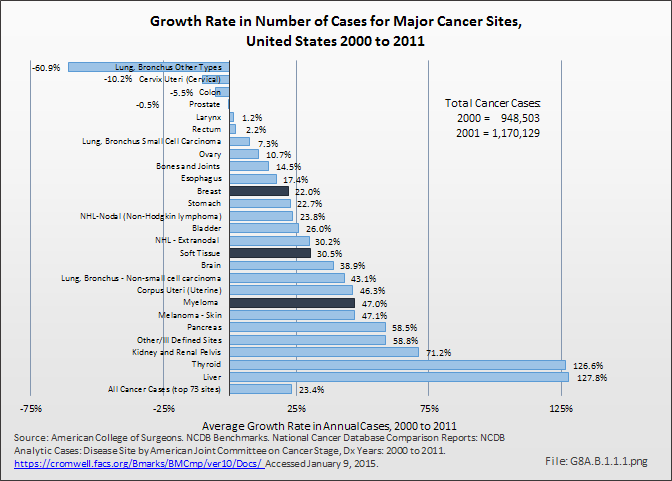 National Cancer Institute: Surveillance, Epidemiology, and End Results Program. 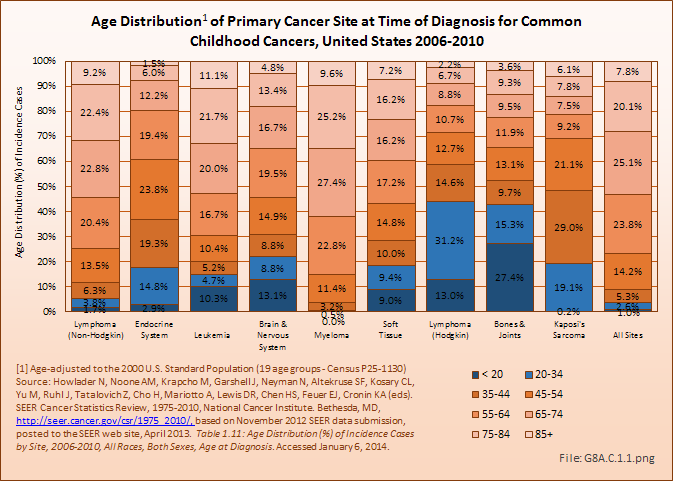 Defining Cancer Statistics. 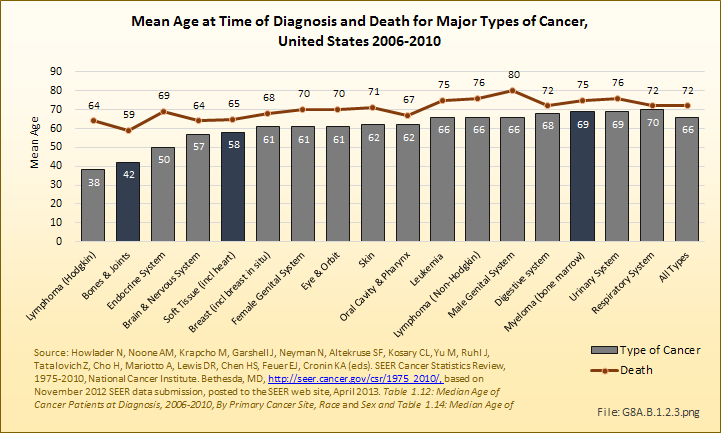 Available at: http://seer.cancer.gov/statistics/types.html Accessed February 10, 2015.